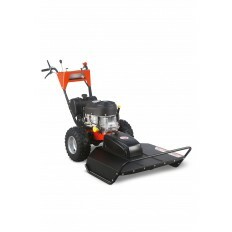 The three largest DR Field & Brush Mowers feature the new pivoting mulching decks. 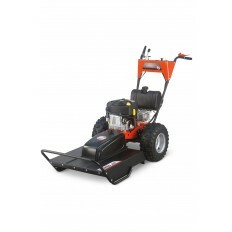 These new mowing decks pivot to follow the contours of the land being mown. 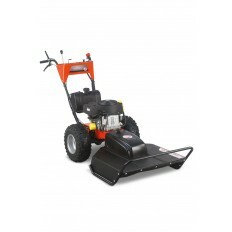 This helps avoid scalping and keeps the weight of the machine on its drive wheel for optimum traction. The new mulching deck on the field and brush mower is designed to cut and then recut material resulting in a thorough mulching process so there is no raking or collection required.